Yeh! Baby, Yeh! 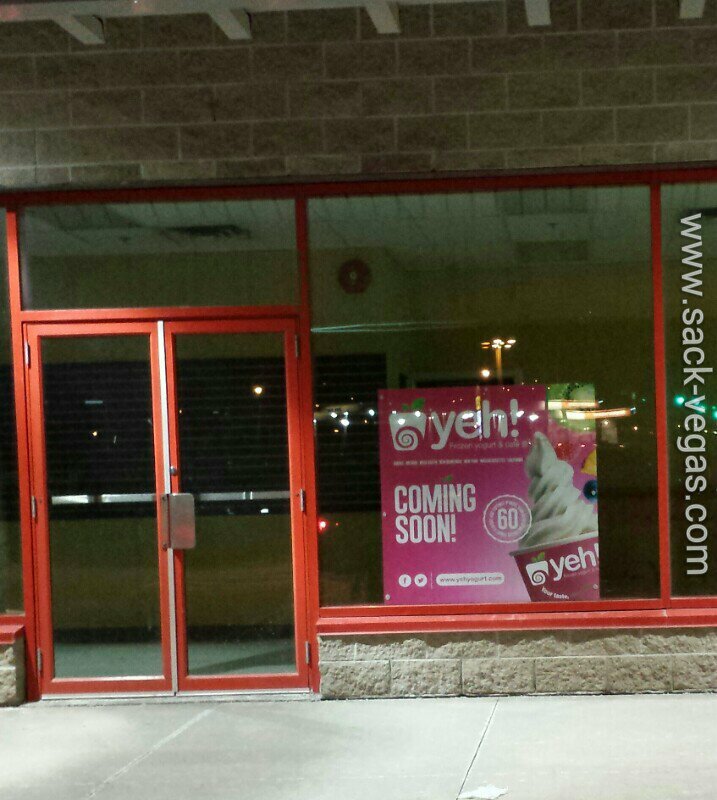 Frozen Yummies Headed For #Sackville | Sack-Vegas!!!! Keep bringing the biz here folks, we will be there! Posted by Sacky on January 29, 2014 in Welcome To Sackville!.